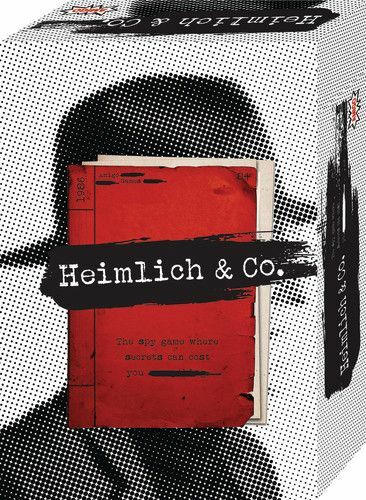 Catalog Home > AMIGO Games, Inc. > Heimlich & Co. 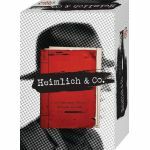 Intrigue abounds in this Cold War classic, as secret agents try to conceal their identities while earning points for collecting classified information from a secret safe. The game play is simple: Players roll the die and move any spy they choose. When a spy lands on the building with the safe, every agent earns points and the safe moves to another building. It's fast-moving, fun, and full of deception.